ChufaMix, veggie drinks maker is the first tool to make horchata of tiger nuts and other vegetable milks from any dried fruit, cereal or small seed in just 5 minutes. Chufamix is captivating vegetarian, environmentally friendly public and allergic to lactose in more than 30 countries where it operates, and has been featured in major ecological fairs in Germany, France, Italy, Australia, England, etc. 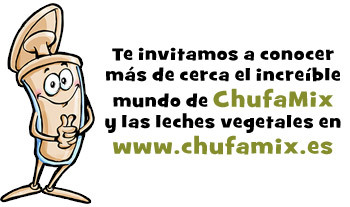 ChufaMix is a patented invention and fully manufactured in Valencia. 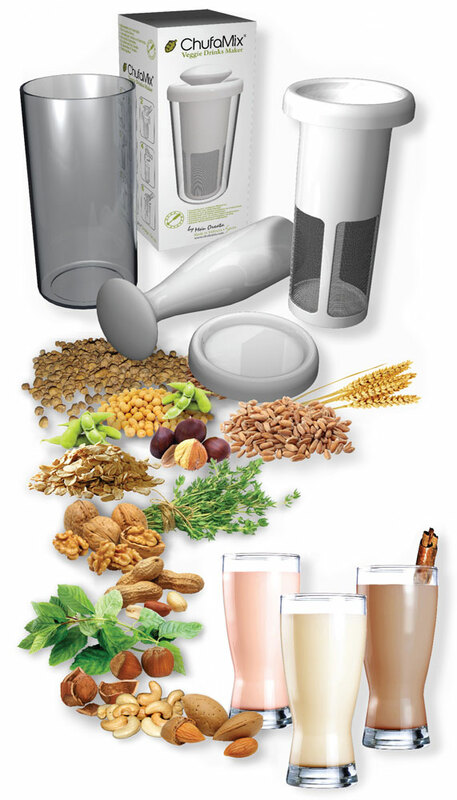 It has 2 year warranty and is free of any toxic plastic as Bisphenol A, PVC, etc.